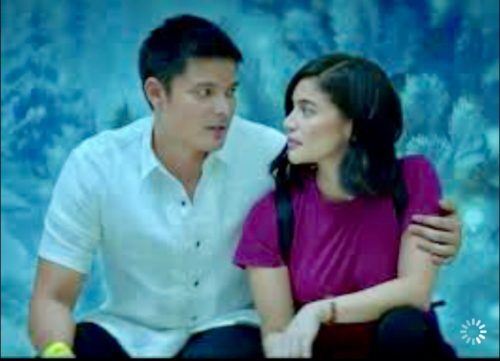 So much has been said about the hit movie “Sid & Aya (Not a Love Story)” written and directed by Irene Emma Villamor (Camp Sawi, Meet Me in St. Gallen) starring Anne Curtis and Dingdong Dantes who have such great chemistry. That it’s about two physically beautiful but troubled people from different social backgrounds who come together not only because of their physical attraction to each other but because they need each other – one is an insomniac who needs someone to talk to and the other is in need of money to realize her dream of joining her mother in Japan. Each has a different purpose in life. This movie reminds me so much of the Richard Gere-Julia Roberts movie “Pretty Woman” (1990) where the wealthy Gere pays streetwalker Roberts for directions to get to his hotel (Waze was unheard of during that time) and then this extends to him paying her to stay the night at his hotel room. In “Sid & Aya”, the insomniac Sid (Dantes) pays the opportunist Aya (Curtis) to keep him company and asks her to also stay the night. In one instance, the movie also reminds me of the Robert de Niro-Meryl Streep movie “Falling in Love” (1984) where two people initially meet by chance and then, the second time around, by choice. That no matter how strong you are as a person like the ruthless Sid, love makes you vulnerable and weak which turns you into a meek and starstruck puppy. That you will meet someone at least once in your lifetime who will rock your world and change everything. Sid likens this to the black swan (according to philosopher Taleb) where random unexpected events happen which greatly impact your life. That our threshold for love depends on our social status. Aya takes on different jobs to make ends meet – as a café attendant, a laundry clerk, a carnival showgirl and keeps Sid company in exchange for some money. Since she is poor, her priority is to earn money over falling in love and having a relationship. That love comes from unexpected places and needs to be nurtured and done at the right time. Love cannot be rushed and cannot be forced. In Sid and Aya’s case, what did not work out the first and second time finally worked out the third time. There is always the perfect time for everything. That love is a risk and a gamble. Once we play the game, we do not know where it will lead us and whether we will win or lose. Mere love is also not enough to sustain a relationship. Each one has to be prepared emotionally, mentally and financially. That in this dog-eat-dog world, we have to be fighters. In Aya’s own words, since she is a fighter, she uses one fist to punch (“panuntok”) and the other to defend (“panangga”). That most people maintain relationships but these are mostly for security and convenience and there is no real love there. Sid has a girlfriend and they have this cool arrangement where they are free to do what they want but at the end of the day they still have each other. That people give weight and value on how you live your life and how your life ends. Sid said that his father died a poor man but what’s worse is that he died unhappy. That people in general use each other because of need and to get what they want. Sid uses people and steps on them to get ahead while Aya uses people to earn extra cash. That people who seem to have everything like a successful career and so much money are actually lonely and empty. That this movie is about destiny and being meant to be. It is really a love story after all even if the title cleverly says it is not. 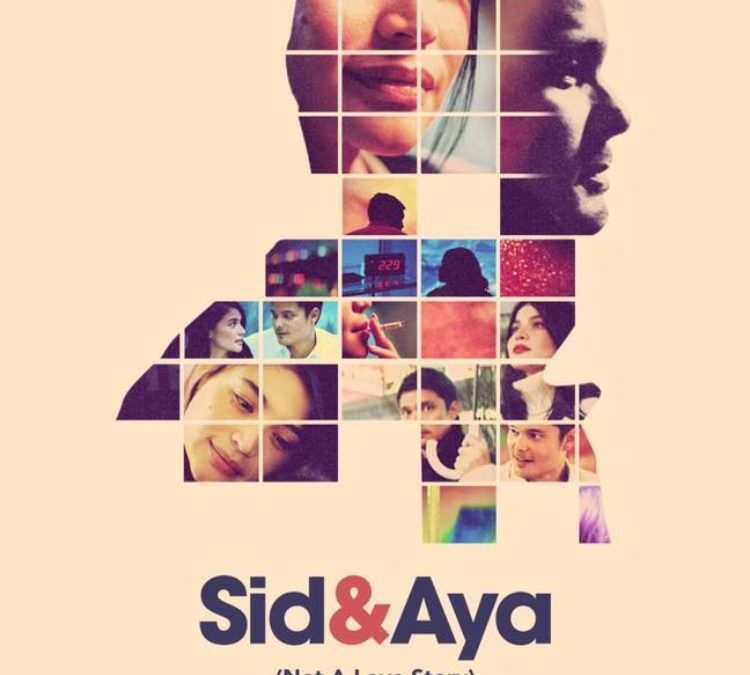 “Sid & Aya (Not A Love Story)” is still showing in theaters. Good read. So much life lessons there. Many will relate to most of these. I definitely like the point there saying we really don’t have a choice on the family that we are born with. Yes we can love and/or hate them; at the end of the day, we are still bonded by blood: there’s no escaping that. Thank you so much Jolly Gilmore! Appreciate the nice comment. 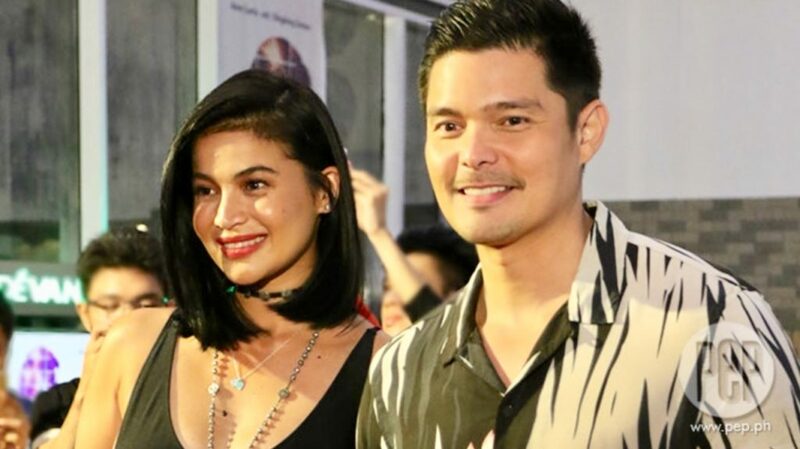 Many of the things in the movie are really reflective of our own lessons in life and love which is why I was able to relate to most of them especially the one about family as you mentioned. Cheers! Do you mind if I quote a couple of your posts as long as I provide credit and sources back to your site? My website is in the exact same niche as yours and my users would truly benefit from a lot of the information you present here. Please let me know if this alright with you. Regards! Hello! No worries. Just be sure to credit http://www.soulsurge.cloud. Thanks.